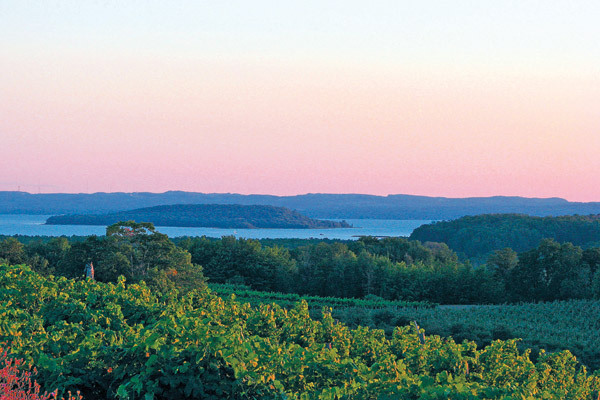 Beaches, wineries, breweries, and shopping..Traverse City has the makings for a perfect little getaway with your girls for a bachelorette party weekend! With over 30 Wineries between the two peninsula’s, I recommend a shuttle service to drive you and your girls around. 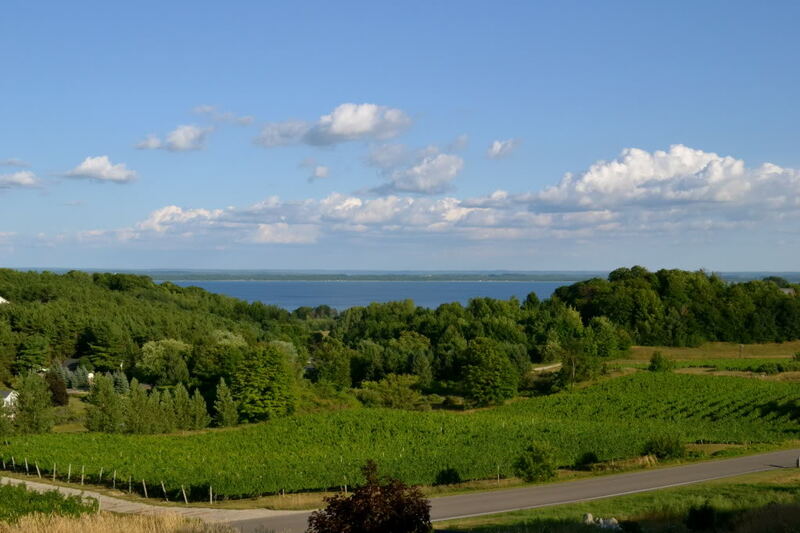 Traverse Bay Tours offers a shuttle service for wine tours, specific per peninsula or for a combination, they also offer brewery tours as well. Click the link above for more information. A paradise shuttle and tours offers much of the same services. a 4 1/2 hour tour will cost you $49.99/person while a 5 1/2 hour tour will run $59.99/person. Remember, fees for a shuttle does not include fees for wine tastings. Wine tastings can be free at some wineries, however most will charge around $5 for at least 5 tastings and usually a wine glass. So bring cash with you! And tipping a few dollars is also recommended. A few years ago my friends and I went to Traverse City for our good friends bachelorette party. We decided to stay at the Cherry Tree Inn for a couple of reasons. we wanted to be on the water. this hotel does have a private beach with bay access. it was perfect for laying out drinking mimosas before going out at night. the water was so calm and relaxing. the rooms are large! we had 6 girls go, we got 2 rooms that were connected and each room had a balcony. it’s in a great location! minutes from downtown. Prices were not bad either for a large room and for being on the bay. their current rates are at about $294/night. but split between all of us girls it wasn’t bad! 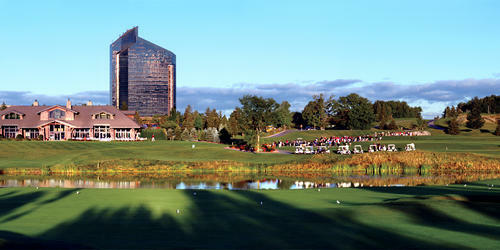 Grand Traverse Resort and Spa has a lot of amenities for all personality types. This hotel has something for you! 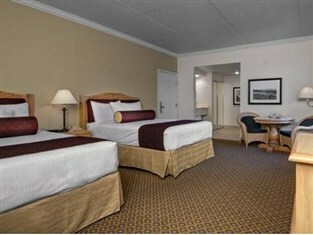 room rates are a little lower at just $139/night for two queen beds. but you may have to pay a higher fee for shuttle services to pick you up for wine tours. With over 30 wineries to choose from, it is hard to pick a favorite. You really can’t go wrong with any of them however, Chateau Chantal is my personal favorite. 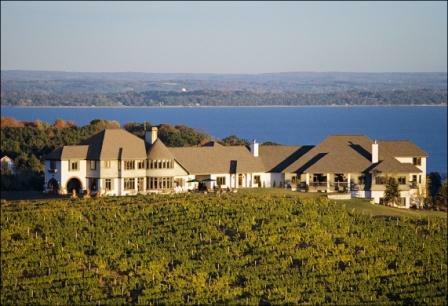 What’s your favorite Traverse City spot? Is it a winery, brewery, or eatery? Let us know in the comments below! This entry was posted in Bachelorette Party and tagged bachelorette party, bachelorette party planning, bride to be, bridesmaids, chateau chantal, cherry tree inn, Detroit, Detroit Brides, engagement, event planning, final fling before the ring, grand traverse bay, grand traverse hotel and resort, hotel ideas, michigan, northern michigan, serendipity weddings and events, traverse city, traverse city bachelorette party, wedding planning, wine, wine lovers. Bookmark the permalink.